Join us Easter Weekend for a fabulous holiday brunch and many Easter themed activities, including our annual Easter Egg Hunt with over 1,000 hidden eggs! For more information, including our brunch menu, please click Learn More. Easter Weekend is filling up fast so dial 877.888.8717 to speak with a Guest Advocate regarding Easter Brunch and room reservations. 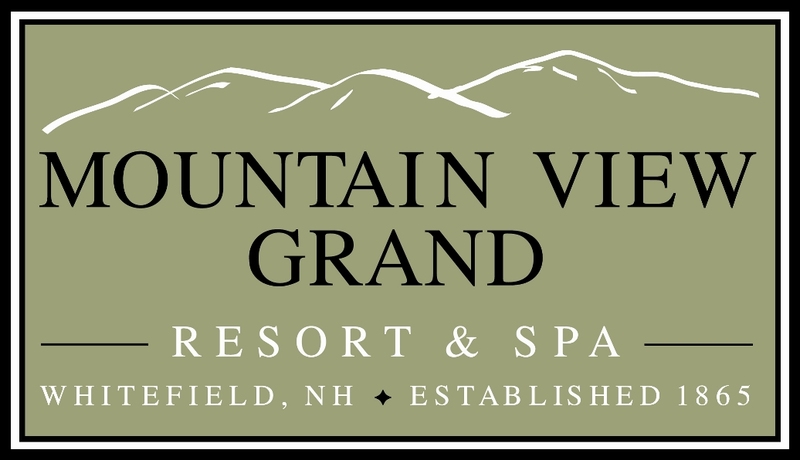 For a limited time, Save Up To 50% on your next White Mountain adventure. Whether you are looking for a romantic escape, or a weekend family vacation, with this offer, there is no better time to head north. For details and other information please dial 877.888.8717. Relax and unwind with a loved one on a romantic getaway! Book your stay and receive Champagne and Chocolate Covered Strawberries upon arrival, a couples Sök Tub experience, and Breakfast each morning. Attention meeting planners! With the spring season comes March Madness, and in this spirit we are pleased to offer our very own basketball inspired meetings promotion, March Mountain Madness.